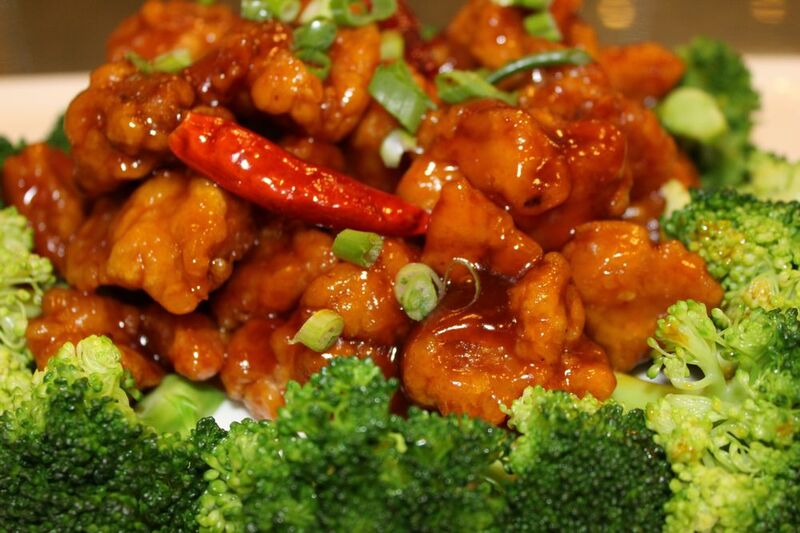 Weng's Palace uses only the freshest ingredients to create made to order Chinese, Hunan, Szechuan and Cantonese Cuisine dishes. Daily Lunch Specials at Weng's Palace from 11am to 4pm starting at just $7.50. Your choice of Pork Fried Rice, White Rice or Brown Rice. Dine in at Weng's Palace or you can Order Online for takeout or Delivery. You can even split the bill between multiple credit cards. Order Now!